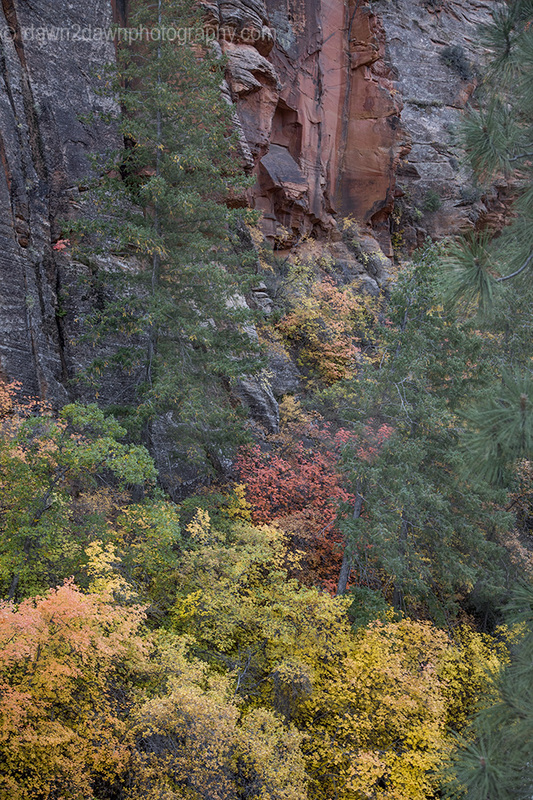 Some More Zion Color Magic! 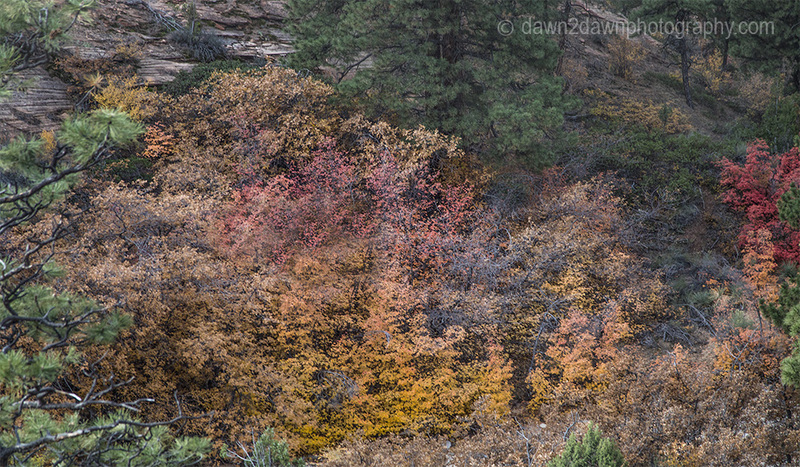 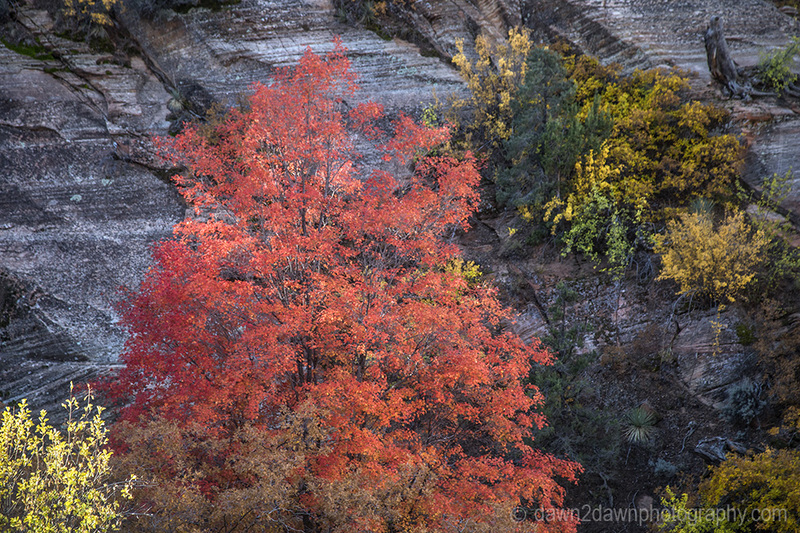 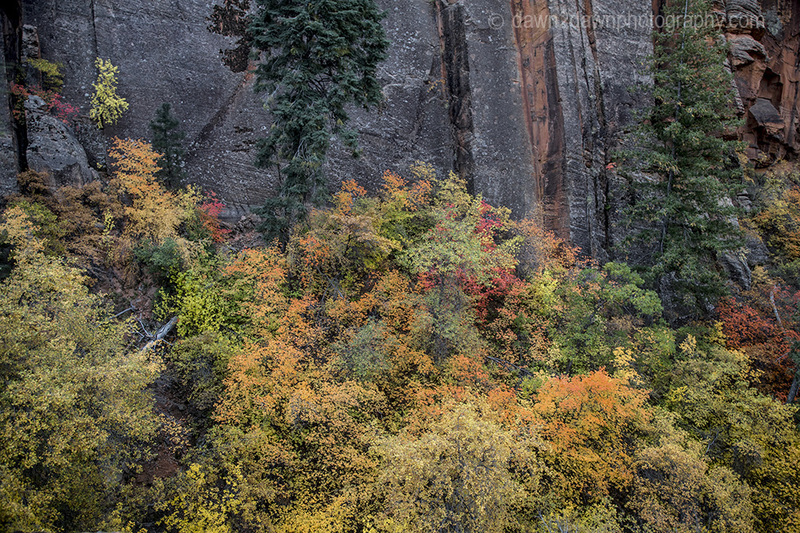 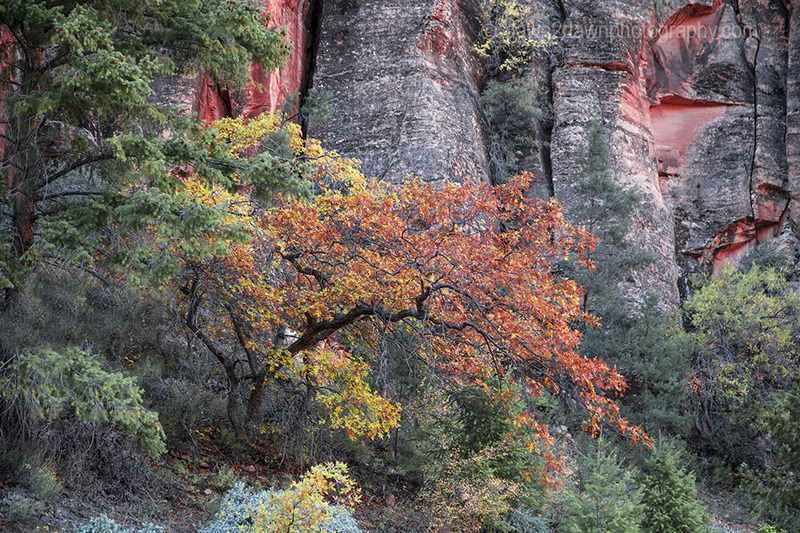 Fall colors persist on the east side of Zion National Park, Utah. 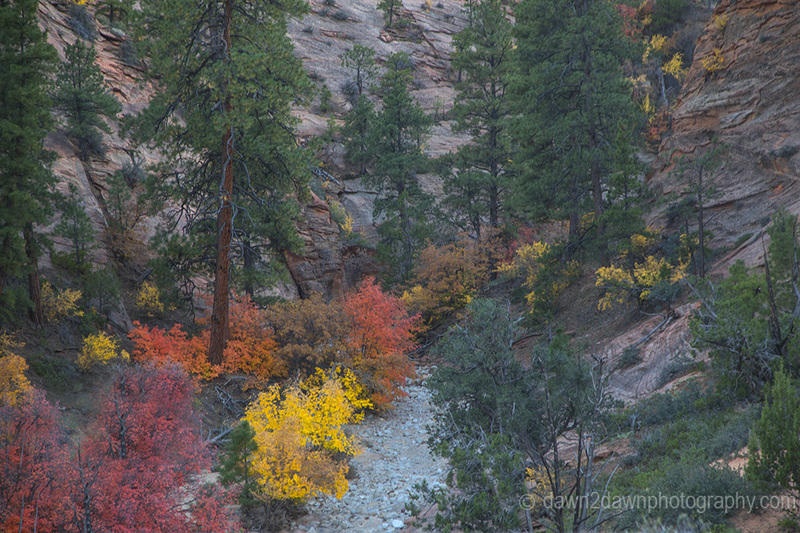 Beautiful and vibrant! 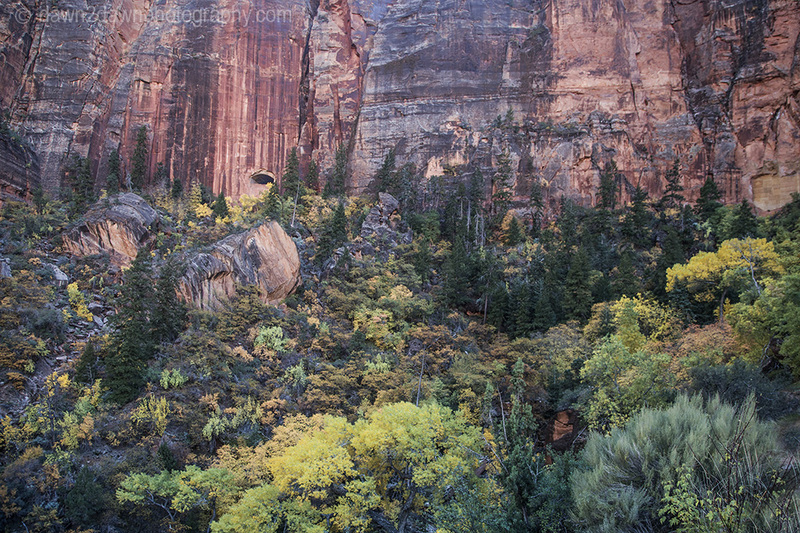 Great series of images.